Would you like to master your communication skills to lead to better outcomes in your leadership, sales and service? It’s not about lowering your prices its about recognising your value. 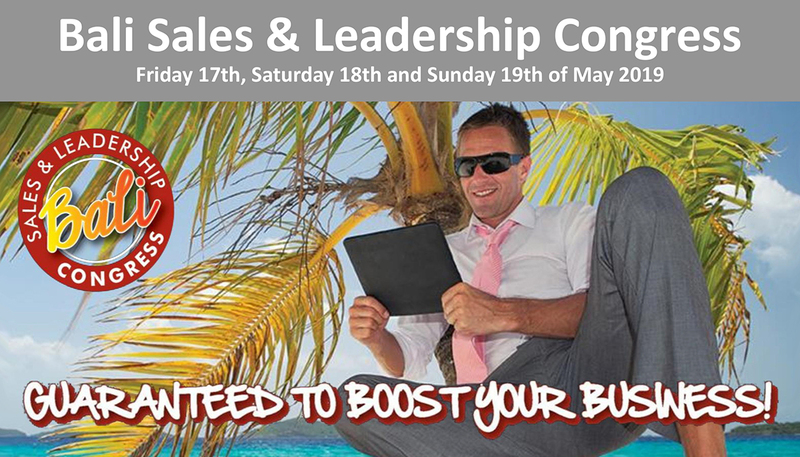 Let us bespoke a sales and leadership package for your team or join us on one of our international sales and leadership congresses. The customer may be uncertain of you, your product, whether they need it, or how much they are willing to spend… It’s time to make your customer and yourself certain. Join our 3 day Sales and Leadership Congress in Bali and immerse yourself in vibrant sales and service culture or create your own individual congress. 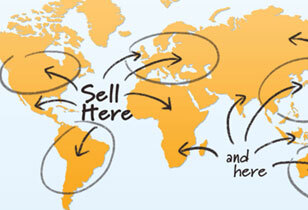 Click here for an example, and contact us to create your own sales and/or leadership workshops. – Click on these buttons to get the pdf forms and fill them up.